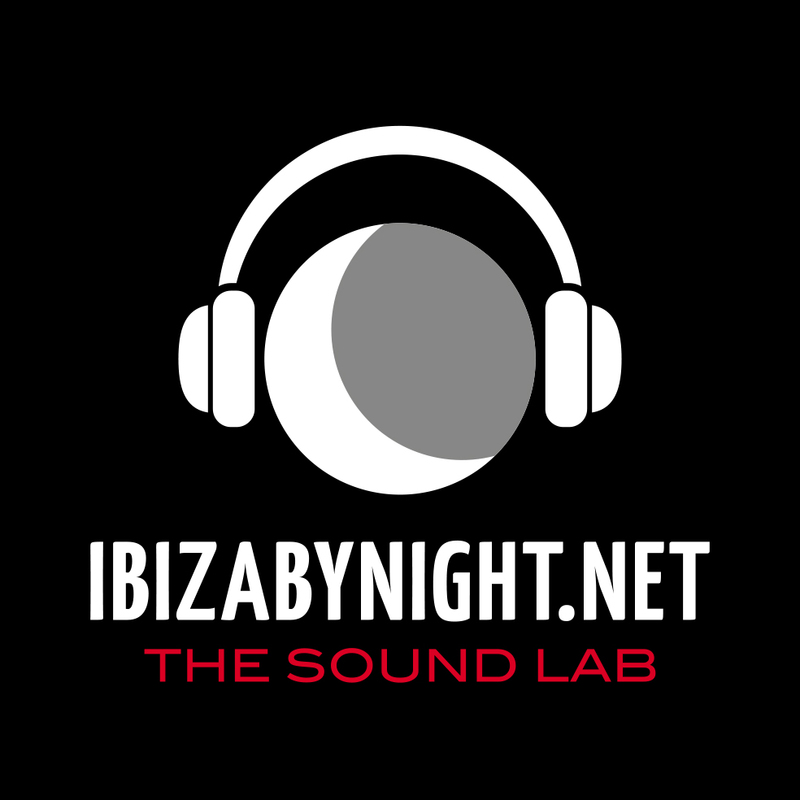 Ibiza by night presents: The sound lab! The sound lab is the second new project for 2015. Ibiza by night will introduce some excellent dj’s that will record an exclusive set for us. Actually our community has hundred of dj’s from around the world that follow and support us. So our team will hear their sets, and some of them will be presented with dedicated articles (and we will include also the links to the sets). Then start to send there your sets… someone of our team will hear you and soon you could have nice surprises! AFTER A SUMMER BREAK WE ARE BACK FOR A GREAT AUTUMN 2015!